September 26, 2018 / Modified sep 27, 2018 4:59 p.m. The Arizona Trail runs from the border with Mexico to the Utah state line. 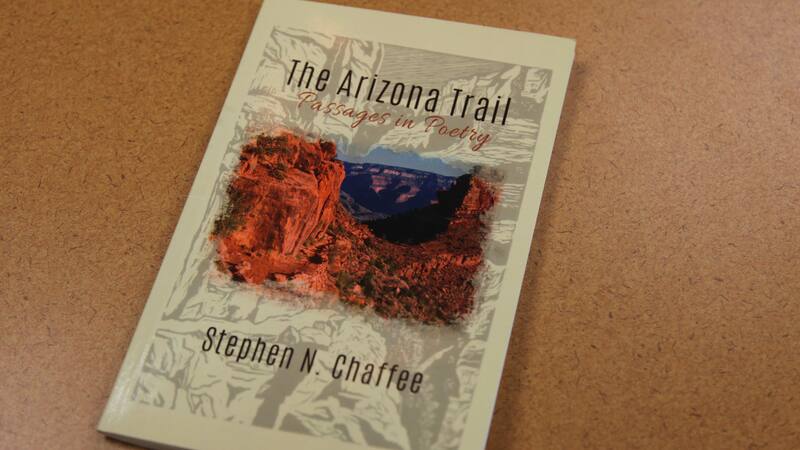 VIEW LARGER Stephen Chaffee is a retired national park ranger and poet who hiked the Arizona Trail twice from 2011 to 2015. 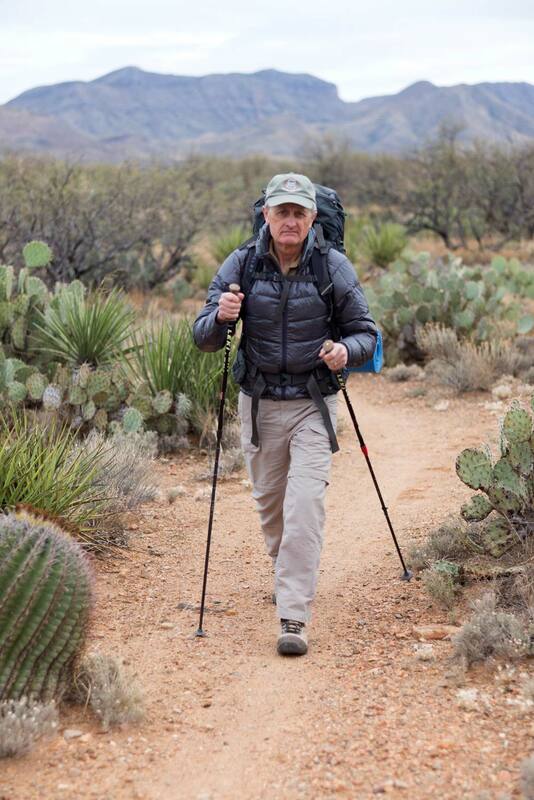 After retiring as a national park ranger, Green Valley resident Stephen Chaffee decided add a major journey to his life- literally. He hiked the Arizona Trail twice - more than 1600 miles total- and he wrote a poetry book about his adventures. Each poem celebrates the individual 43 passages of the trail, where Chaffee came across spectacular scenery, learned fascinating history, and met some interesting people. Chaffee said he wants to inspire people to explore the trail, which is possible to do in sections, as he did from 2011 to 2015. 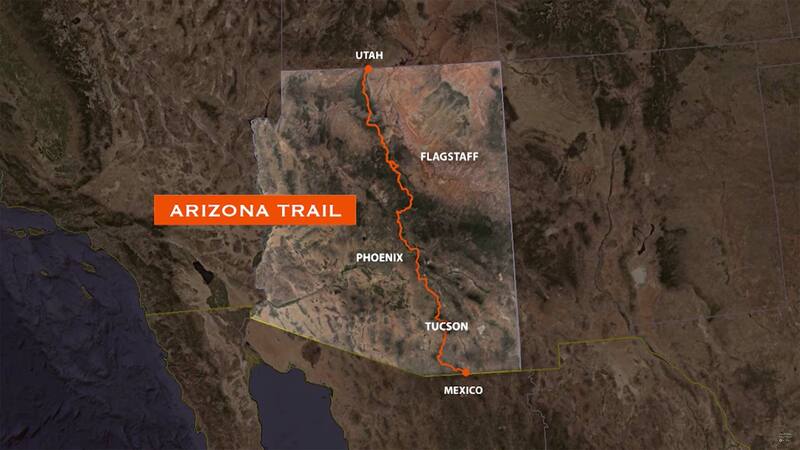 The Arizona National Scenic Trail is one of various trails that people can enjoy in the United States, where the National Trails System is celebrating its 50th anniversary in 2018.